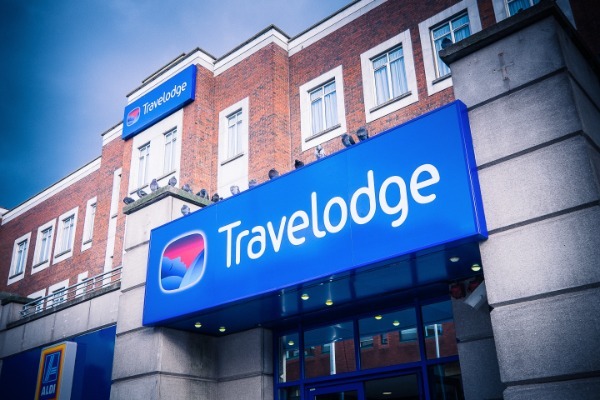 Travelodge Ireland is the number one chain of budget hotels in Ireland, offering all our guests a great night's sleep at an unbeatable price. 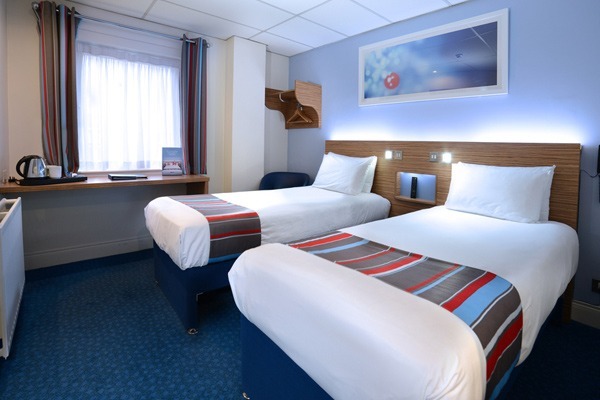 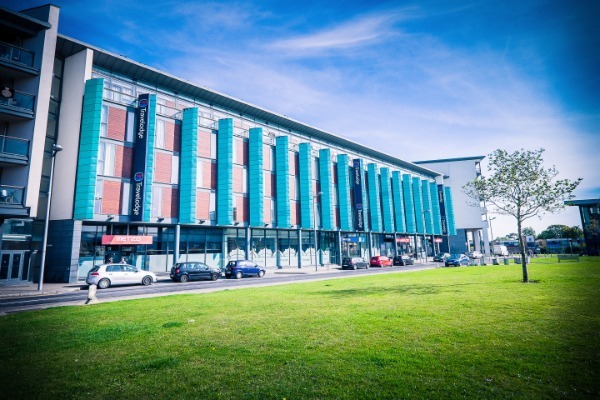 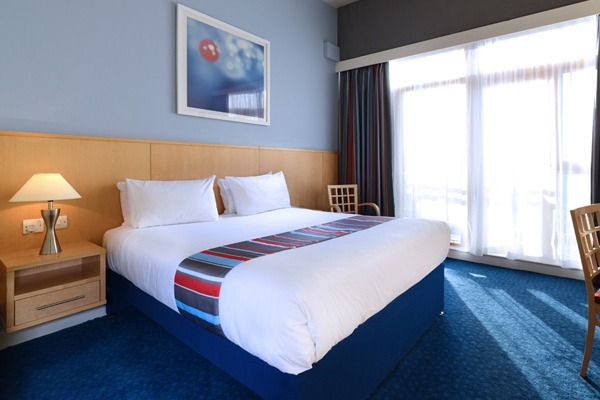 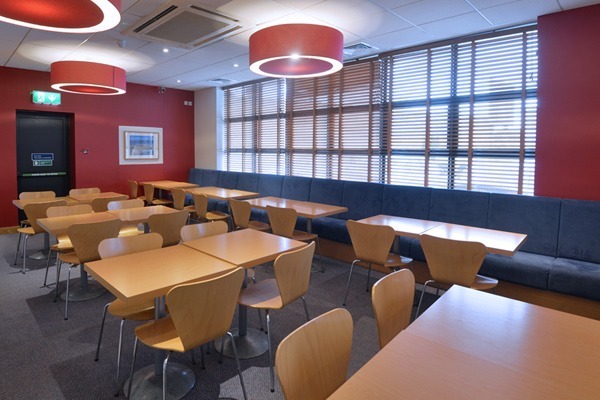 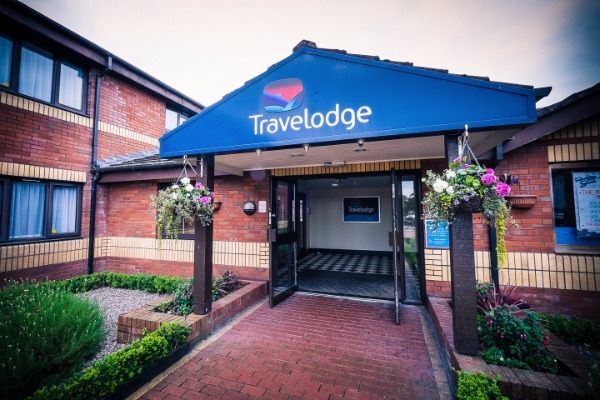 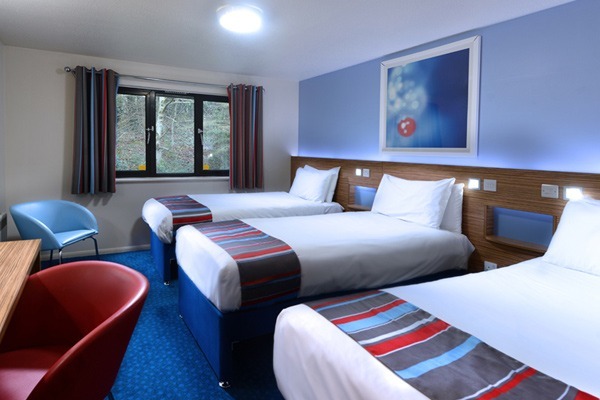 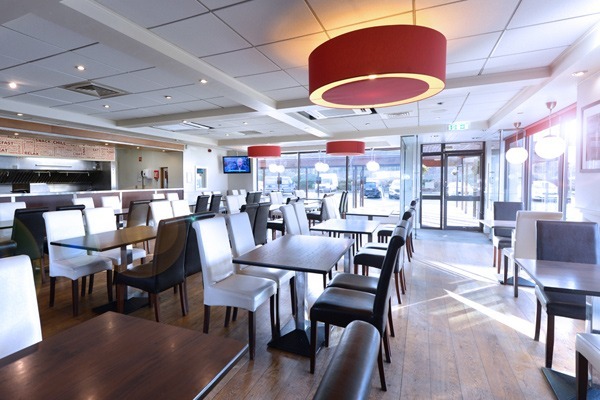 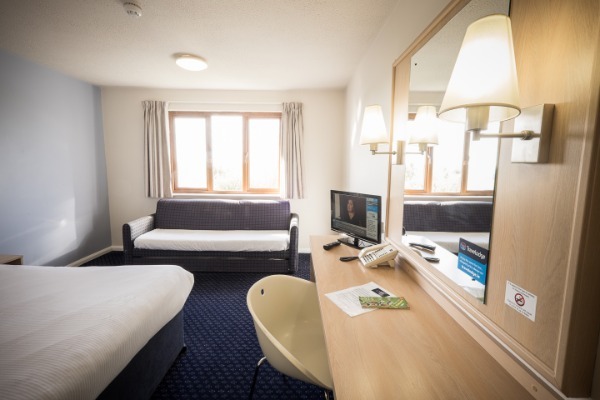 Because we cut out the overpriced extras of other hotels while still giving you a great night's rest, you can be sure that when you book with Travelodge you’ll be getting the best rates guaranteed direct through our website. 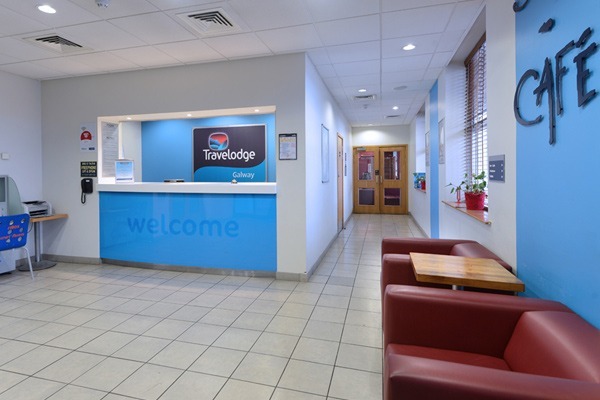 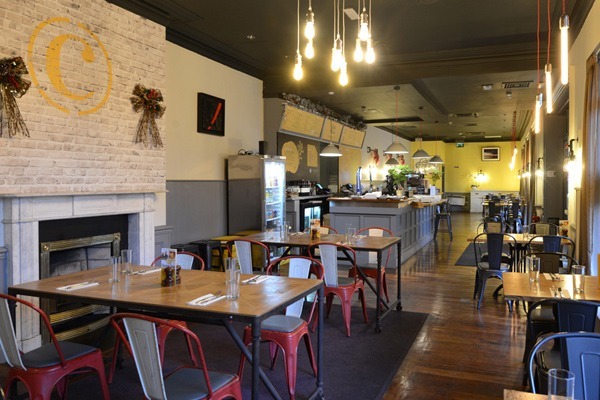 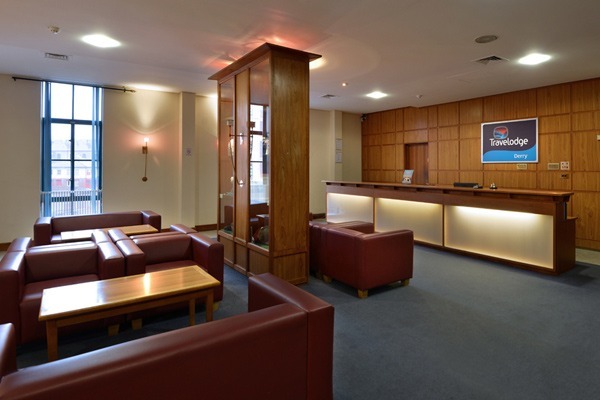 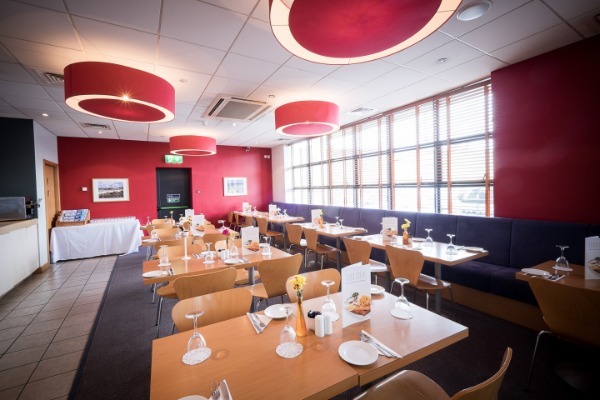 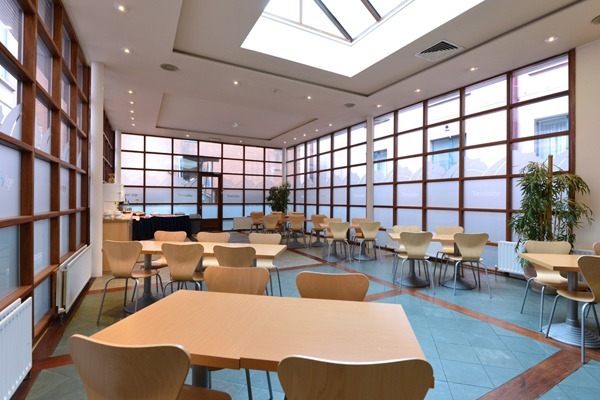 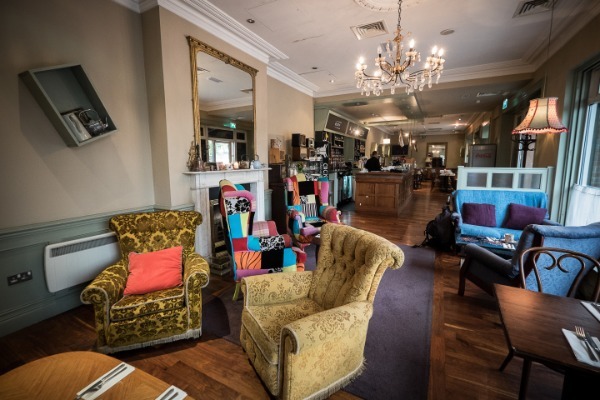 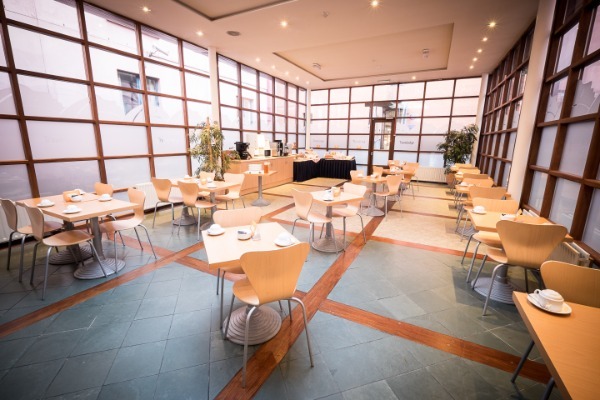 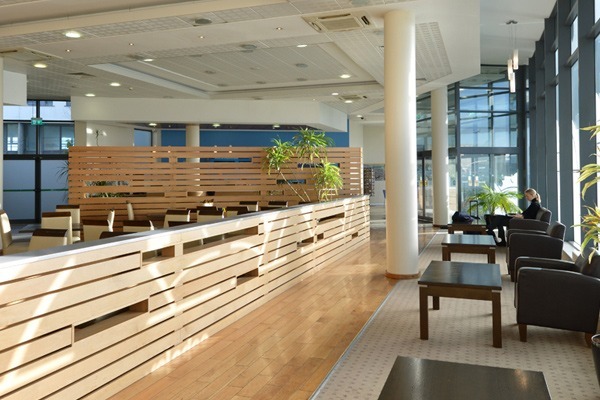 Best Rates Direct Guaranteed: Travelodge Ireland Hotels guarantee that you will only find the best hotel room rates when booking direct online.